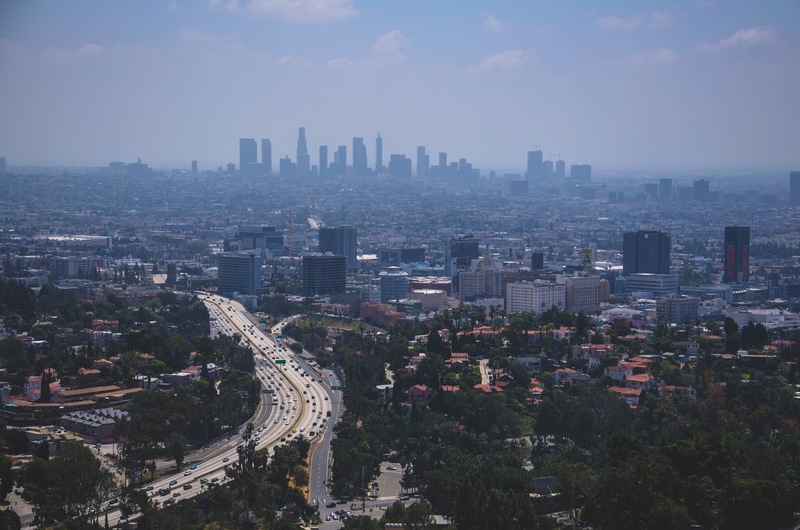 Get Ready: Los Angeles prepared for disaster by building resilience. Your community can too. Los Angeles prepared for disaster by building resilience. Your community can too. From wildfires and earthquakes to storms and floods, Los Angeles is no stranger to disaster. In fact, the region is at risk for 13 of 16 possible federally identified natural and human-caused threats. To help the community better prepare for and rebound from an emergency, officials developed a plan to strengthen its resilience. The Los Angeles County Community Disaster Resilience project connected the county’s disaster plans with the community. It identified the needs of the residents and the resources available in the community. It also considered the needs of residents who are most at risk, and helped community members learn to work together in the event of an emergency. The project, led by the Los Angeles County Department of Public Health, first focused on developing relationships with local hospitals, health clinics, faith-based groups, businesses and other organizations. These partnerships helped spread the message of preparedness to community members. Officials then looked at educating residents to make sure people in the area know what to do in case of an emergency. Some information was distributed by staff but more tools were available online. And, finally, the project focused on hands-on activities. For example, leaders developed toolkits tailored to each region in the county. The toolkits contained a range of resources including information on how to build resilience by creating community coalitions, role-playing exercises to facilitate conversations about resilience among community members, quizzes that test a community’s readiness, mapping exercises to locate resilience resources and surveys to help identify community needs. If Los Angeles, the second largest city in the U.S., can become more resilient in the face of an emergency, your community can too. For starters, learn what disasters your county is prone to. The Washington Post mapped out eight of the largest disaster categories according to which area of the country they affect the most. APHA’s Get Ready fact sheets can help educate your residents, campus or workplace about preparing for emergencies. They work well as tools to help plan your own community disaster resilience project. But don’t wait for an emergency to strike. Follow the script from L.A. and help your community become more resilient now!